You can modify your search criteria and try again. Otherwise, you can use our Auto Finder to be notified of new matches by email. You can also call our sales team at (844) 476-3280 for help locating the perfect vehicle at Engine5 Responsive! 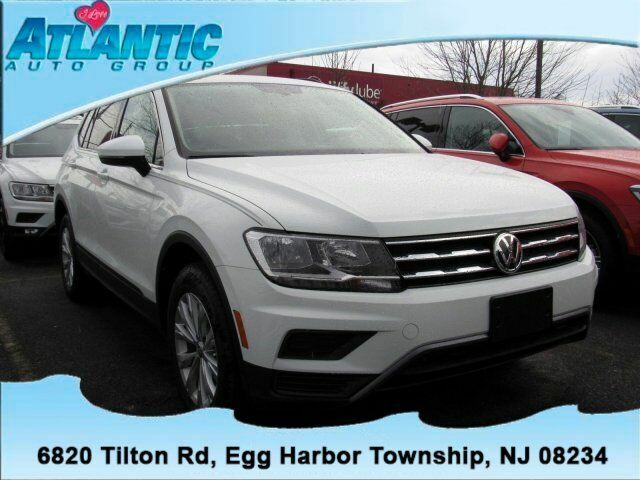 At Atlantic Volkswagen, we believe is offering more than just the standard car buying experience. Our friendly and knowledgeable staff takes care of our customers, making sure they know they’re not alone in their car buying journey. 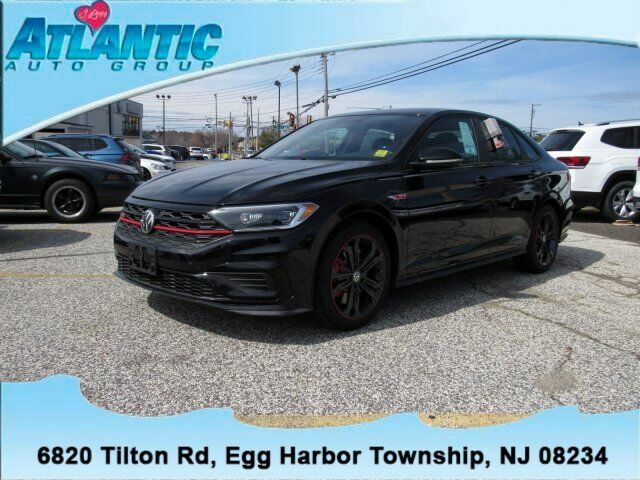 Our dealership knows there’s a Volkswagen vehicle for everyone, and we’re proud to be considered one of the leading destinations for new Volkswagen models in South Jersey. Our impressive new vehicle inventory features the latest of the brand’s most popular models, like the Jetta, Beetle, Passat, and more. Whether you’re shopping for a reliable sedan, family-friendly SUV or wagon, or a new twist on a classic, we’ve got the vehicle for you. We invite you to our showroom to experience first-hand what makes these vehicles so great. If you have a specific vehicle in mind, be sure to check out our current incentives and specials. 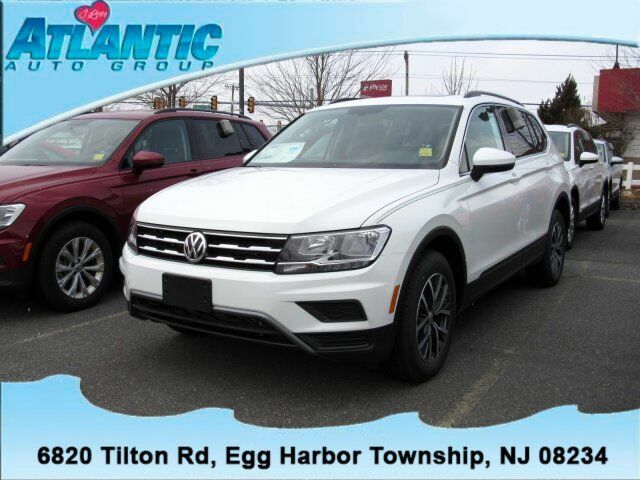 At Atlantic Volkswagen, we understand that buying a car is an investment, and in today’s economy, getting the most for every hard-earned dollar is important. That’s why we regularly offer fantastic opportunities to save! 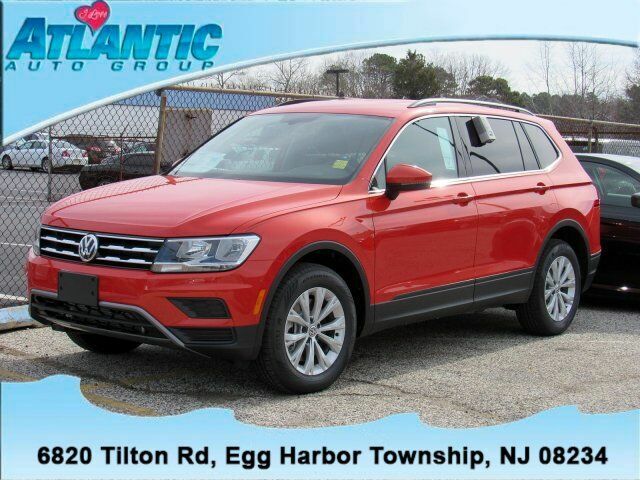 Prospective buyers are encouraged to check out our currently available new vehicle specials to make sure they’re taking advantage of awesome savings on a new Volkswagen near Somers Point. 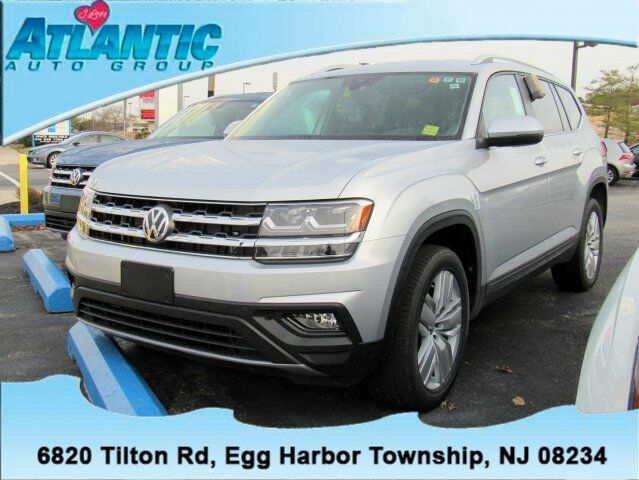 To learn more about our impressive selection of new vehicles, contact Atlantic Volkswagen at (844) 476-3280. We look forward to helping you get behind the wheel of the VW of your dreams!